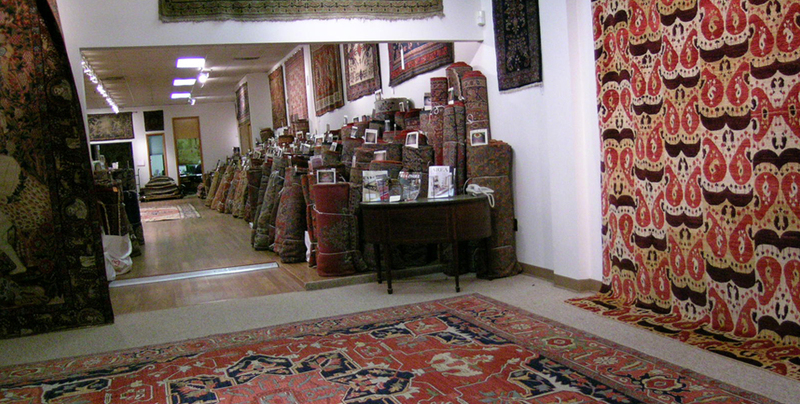 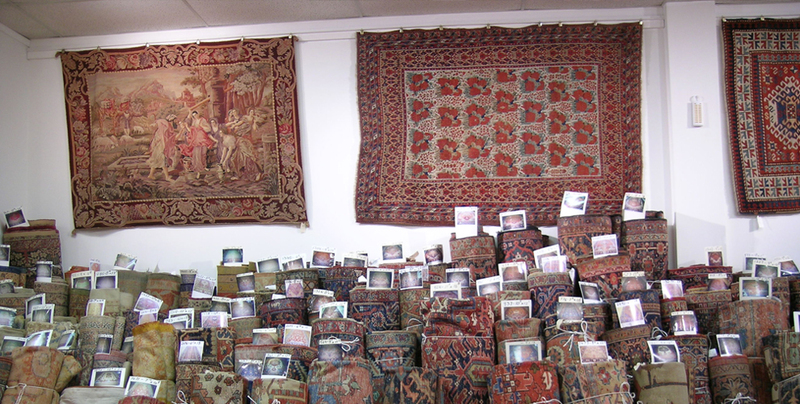 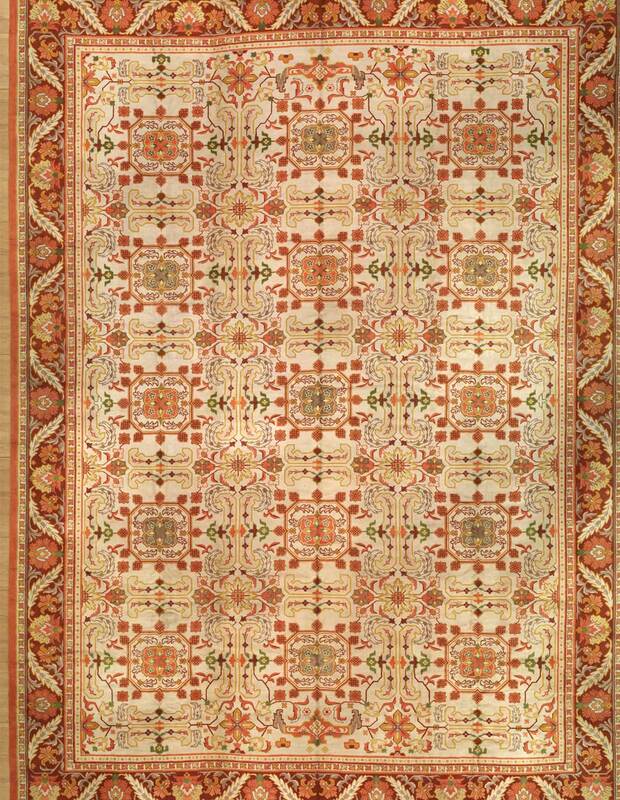 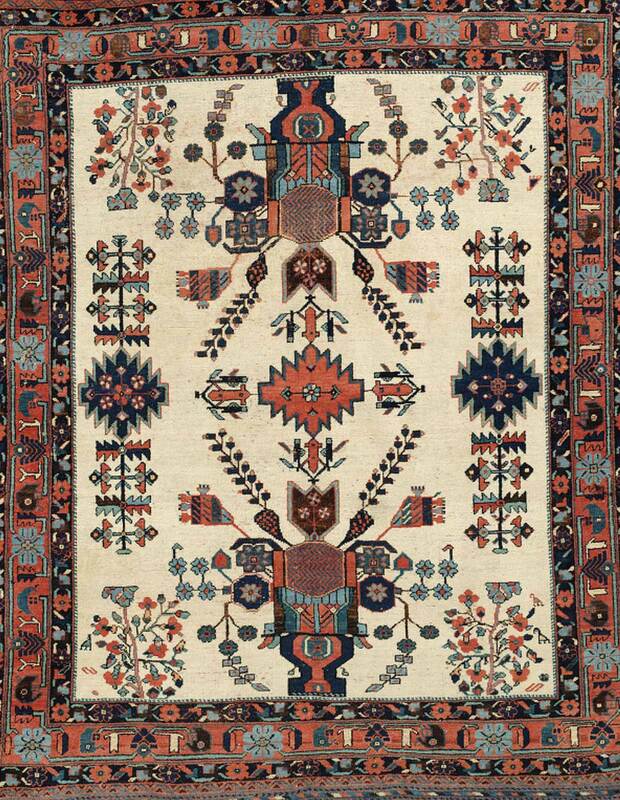 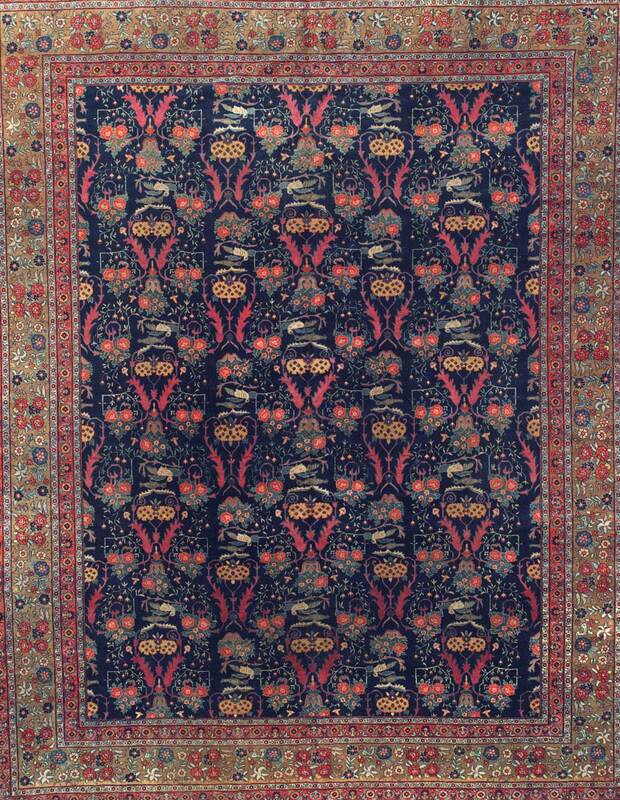 Source of antique rugs offers an extensive variety of antique and decorative rugs. 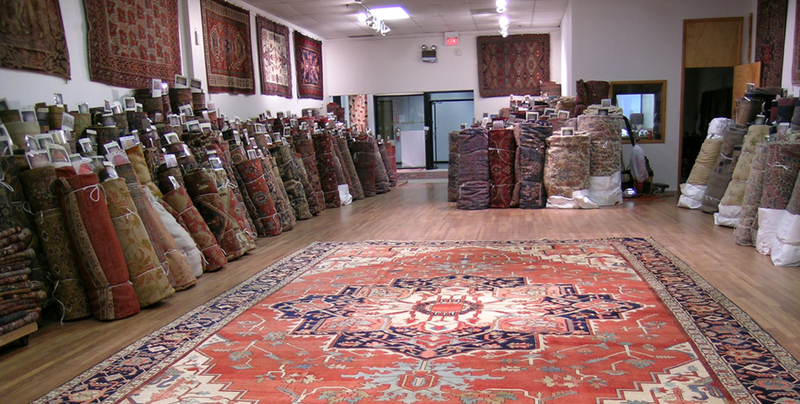 All of our fine pieces are carefully selected with respect to aesthetic value, age, and condition. 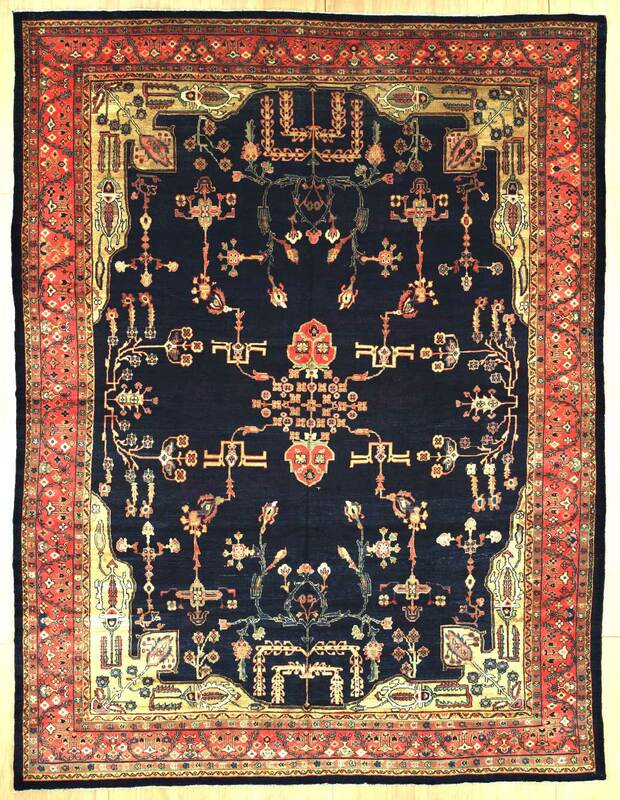 Our in-house restoration team is available to customers for expert repair on any rug in need of work, irrespective of condition.